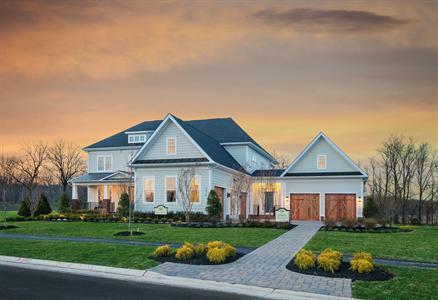 currently under construction at Dahlia Manor Place, Aldie. Sales for available units range in price from $859,990 to $1,079,990. Willowsford Estates at The Greens Village unit sizes range from 3515 to 5242 square feet. Your inquiry will be delivered to the Willowsford Estates at The Greens Village sales team, who will send you more information about this development.